The main idea of the project is the evaluation of persistence layer with regard to the performance in case of accessing the database over analyzed layer. We will evaluate the approach of quality evaluation without the knowledge of layer and database structure. 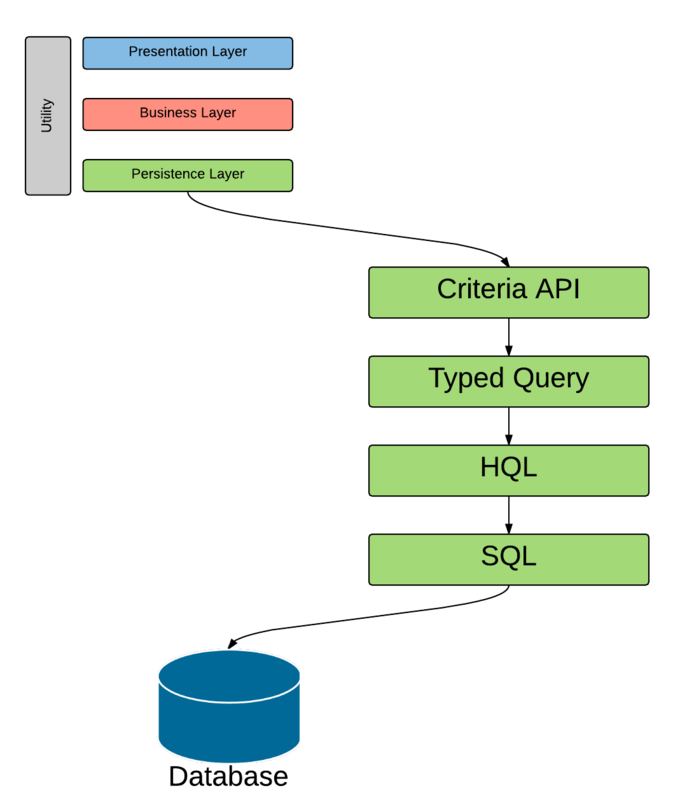 This can be done by extracting relevant SQL statements from the software and the underlying execution plan from the database. The modern software is too complex for the complete analysis. 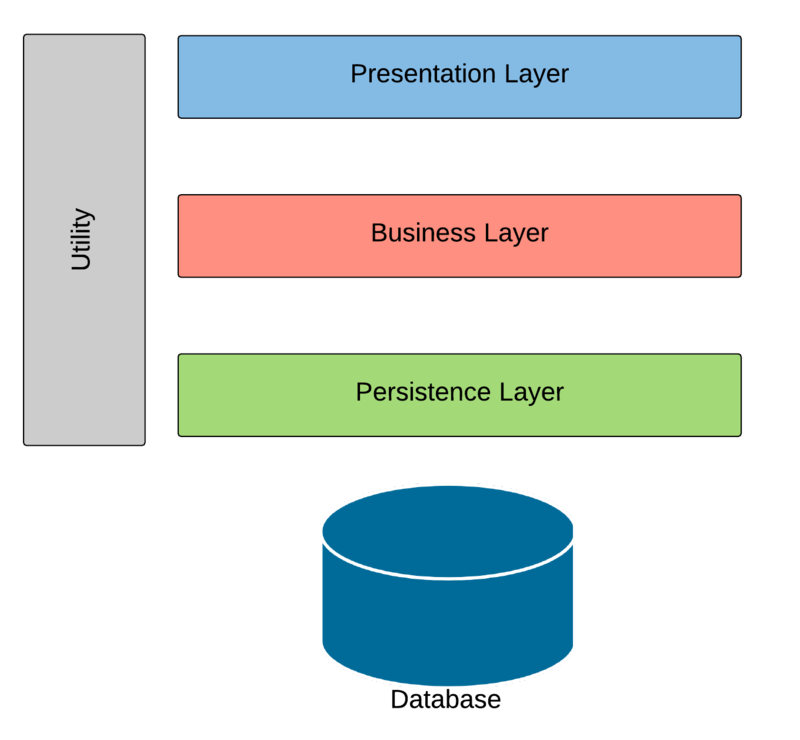 Take it as a "black box" and extract only the results from this "black box"
This overview does not mention the transition from persistence layer to the underlying data in the database. Lets take a look at a simple example using Criteria API. 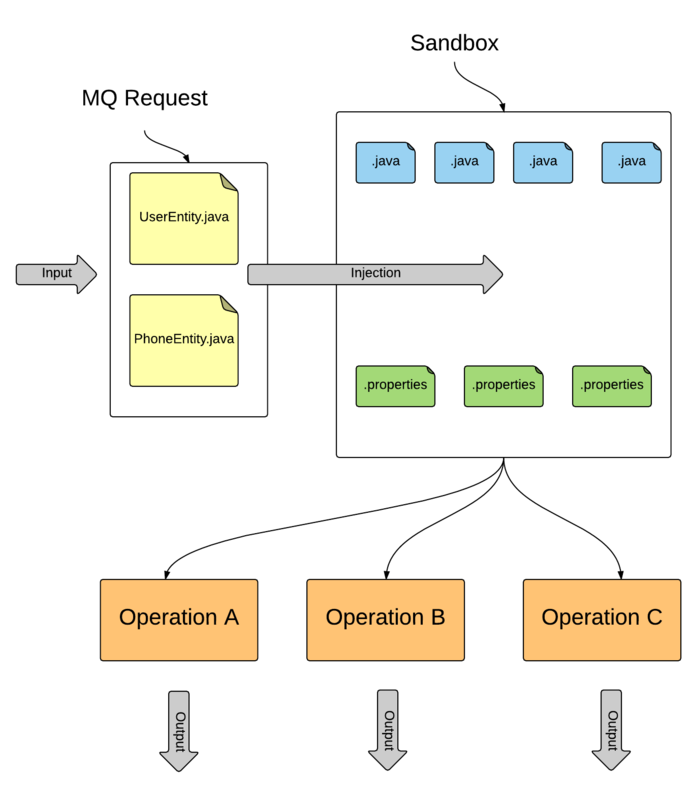 The question often raised in terms of software quality analysis, e.g. in the case of performance problems, is: "How expensive is this method"? The naive approach would be to extract the resulted SQL statement from TypedQuery and then take a look at the execution plan of this query. Unfortunately, this approach will not succeed. The "EAGER" part will immediately trigger the selection of PhoneEntity and the "LAZY" part will not. In industrial projects it is not uncommon to have hundreds of tables in the database with hundreds of definitions of Persistence Entities. These circumstances make the complete analysis of a full persistence layer extremely complicated and hard to achieve. Even the extraction of all SQL statements, triggered by the analyzed method, will not be able to answer the question about the costs. During the software analysis insufficient attention is often paid to the structure of the underlying database. The execution plan of a database depends on availability of suitable indices and the size of the tables. What is an appropriate norm to describe the "price" of the method? What is an appropriate metric to compare two methods? How to undertake the analysis? The information exchange medium should be a message broker to perform distributed and scalable calculation. Furthermore, the system must be able to support 2..n JPA implementations and 2..n Database Systems in order to analyze every industrial implementation. In the industrial environment Oracle is often used as RDBMS. Therefore, we should support this product.